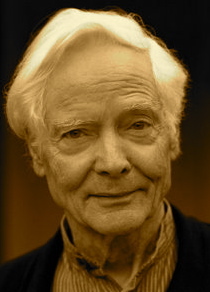 A Year of Being Here: W. S. Merwin: "The New Song"
"The New Song" by W. S. Merwin, from The Moon Before Morning. © Copper Canyon Press, 2014. 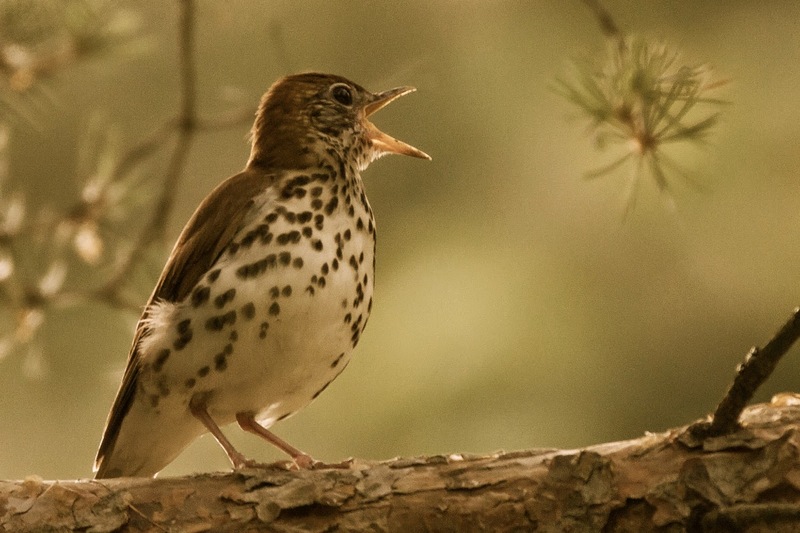 Art credit: "Wood Thrush Singing," by Sue Barth (originally color).